Reigning IndyCar champion Josef Newgarden says he’s not sure the Halo is the right way to add protection to the cockpits of open-wheel car, and is glad that ovals have ensured IndyCar has taken the aeroscreen route. Newgarden, who is attending the U.S. Grand Prix at Circuit of The Americas as a guest of Team Penske partner Shell-Pennzoil, was asked by a gathering of Formula 1 journalists what he thought of the Halo, due to be introduced on grand prix cars from the start of the 2018 season. He said: “I think with motorsports we have always strived within the spirit of open-wheel racing to find and implement safety improvements. That’s always been the case. We’re so much safer than we were 100 years ago and it’s gotten incrementally better every year. 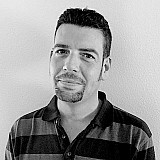 “So I think finding a solution for the head-surround is absolutely something we should be doing. We’re doing the right things in trying to find the right solution. 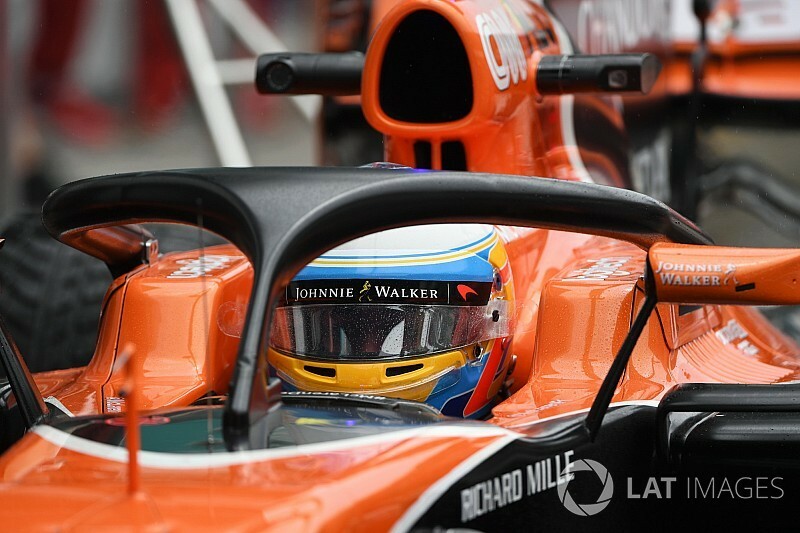 “[But] I’m not sure if the Halo is the right thing or not. 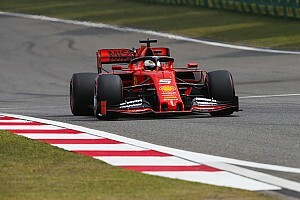 Obviously the FIA have deemed that to be the best piece possible to implement, and you have to respect them – they’re the FIA and have the best resources in the world to determine that. 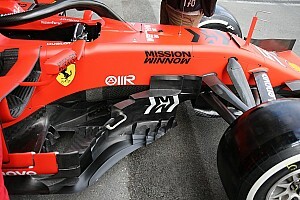 The Halo device is regarded as unsuitable for tracks as diverse as those on the Verizon IndyCar Series. In particular, the hoop would mess with a driver’s sightlines on banked ovals where a driver has to look up and around the fast turns. 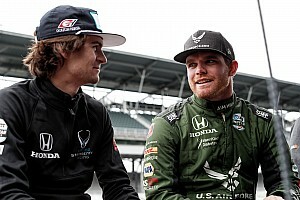 As a general principle, Newgarden also suggested that most open-wheel racers weren’t in favor of the Halo. 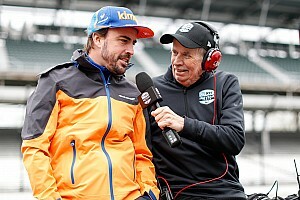 “I think if you asked the drivers, the majority will tell you they don’t want it,” he remarked, “and the drivers are telling you that because they love open-wheel racing and they associate that with open-cockpit. It’s not necessarily what open-wheel means, but that’s what you associate it with.